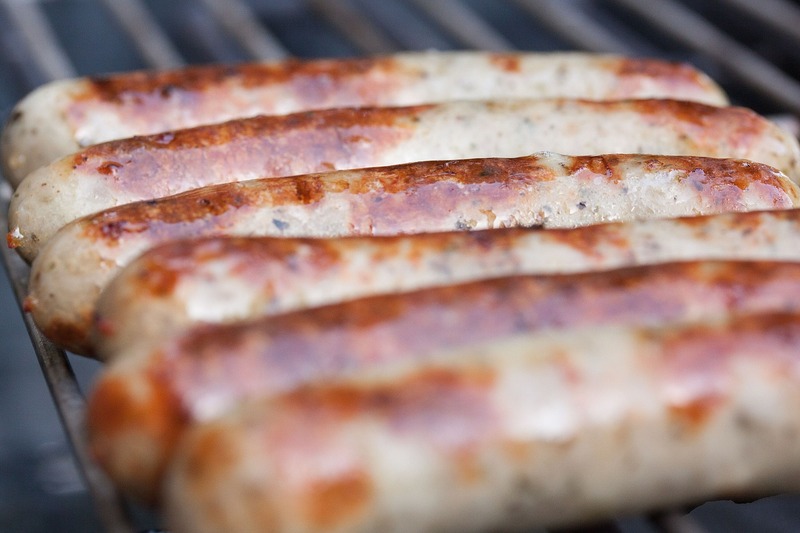 We hear this question on a daily basis: What is the difference between bratwurst and knockwurst (knackwurst, bockwurst)? 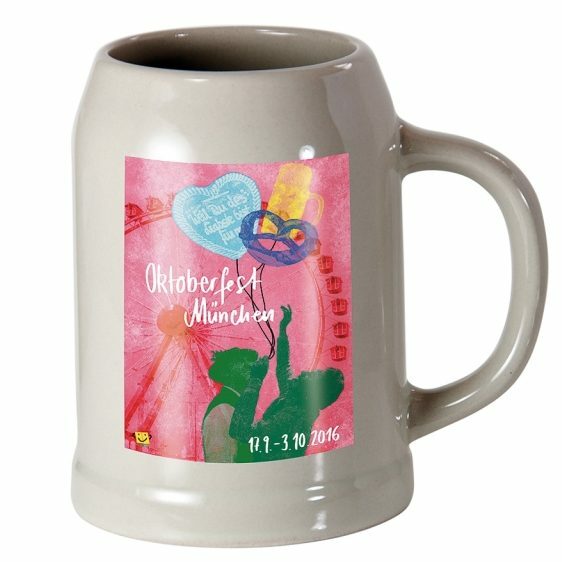 At our Austin, TX food trailer, Chef Keem’s Bavarian Bistro, we serve authentic German sausages. Although there are several regional recipe varieties within Germany, our brats and Bavarian “hot dogs” represent the great quality and taste of this most popular street food from the Old Country. Made from finely-ground beef and pork, our quarter-pound knockwurst looks like a big hot dog. However, the quality difference is huge. Not only has it about 30% less fat than the puny little supermarket version, the cuts of meat used are of a much higher grade, as well. The pink color comes from a light smoking after the initial boiling. And the special, natural casing allows for that juicy “snap” when you bite into it. “Knack” is German for “snap”, and the original name “Knackwurst” changed to “knockwurst” on the American market. Before consumption, this wurst is heated in hot water. We serve two kinds of bratwurst: one is made from ground veal, the other one from ground pork. Both are nicely seasoned – the veal sausage a little milder, and the pork version a bit stronger. The initial boiling gives the bratwurst filling a white color. For consumption it is then browned on a grill (or griddle). This adds a flavorful caramelization to the outside of the sausage. We always recommend to eat our bratwurst and knockwurst with sauerkraut, red cabbage, sweet & spicy mustard, and curry ketchup. By addressing all taste buds (sweet, sour, salty, bitter, umami), the synergy of all these varied flavors makes our wurst sandwiches a wonderful eating experience. That trailer looks so inviting. I’ve had favorite restaurants close, but never drive off into the sunset. You heroes always have dramatic endings for your adventures. 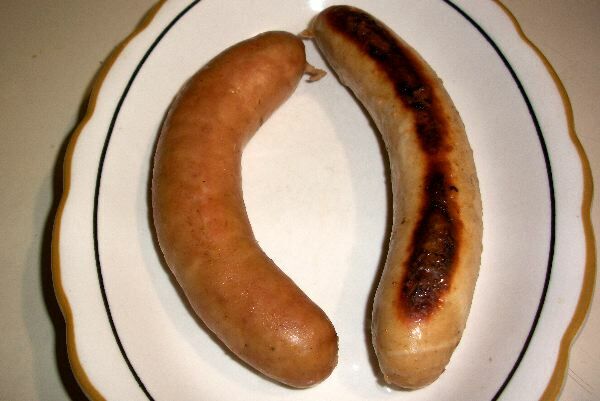 John F Nelson on Bratwurst And Knockwurst – What Is The Difference?